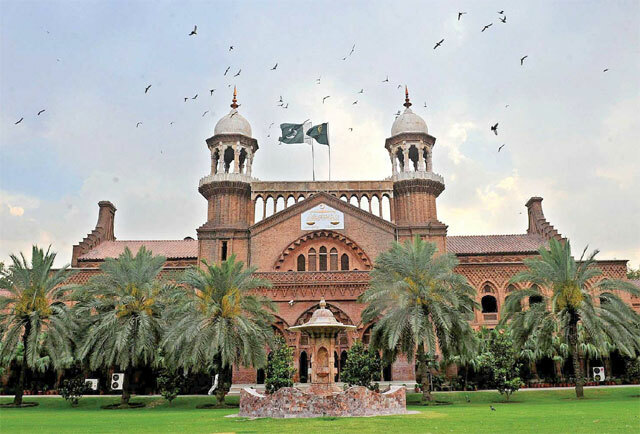 LAHORE (92 News) – The Lahore High Court has summoned a copy of the agreement of the Orange Line Train. Counsel for the federal government told the court that the Pak-China agreement was a secret document. He said that an amount of Rs 2b had been given to the Lahore Development Authority (LDA) for the implementation of the agreemnt. Azhar Siddique advocate, the petitioner, told court that the Orange Line Train project had not been presented in the assembly. He said that it was not justified to give money to the LDA for the government project.